We've been here for a number of b-day parties, but most of all I love that they have Open Bounce during breaks and days the kids are off from school. Adults are welcome to play with their kids on the inflatables, and I will admit, it's just as much fun for me as it is for my sons - guess I'm just a big kid in a grown-up body! HIGHLY recommended! I attended a birthday party there today, and it was GREAT! My son has Autism and the workers were very caring and made sure I was having a good time. There was one young male who was working the bigger slide in the first room and he was watching me encouraging me son to try to climb and come down the slide. This went on for a long time. He always had a smile on his face and he even HELPED my son achieve it! He went up with him and was talking to him the whole time and pointed down to where I was saying, "theres mommy look!" I wish I would have gotten his name so I could put it in this review! There was also a female employee that informed her that many of the children were autistic and to please not blow the whistle. The young employee didnt understand, and asked, "Why not?!" She said, "because some of the children may have sensitivity to sound and you blowing that whistle may make them upset." So she understood and went to each parent and asked them to please get your childrens' shoes on. The place is VERY clean! It does not smell at all and it is well ventilated!! I have been to many children play areas and never have i seen such a clean place!! They have "glow bounce" which was great! Lots of fun for the kids. They shut the lights off and put music on and everything glows! Kids love it. And if you ask them not to put the music on they don't. This place will def be getting business from me and everyone I know! I will be taking my son back there on open bounce time! I strongly recommend this place! Pump It Up Freehold -Proudly serves the following communities in Monmouth & Ocean County. We also host many events for our Staten Island neighbors! 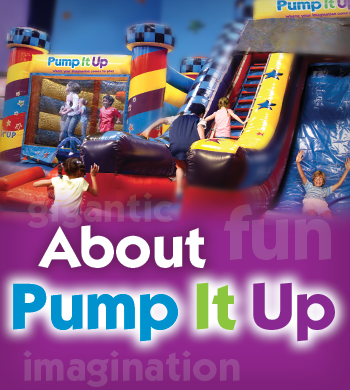 At Pump It Up, your party or special event is always a memorable experience. 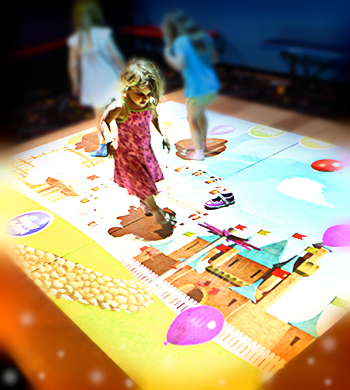 There's fun for all ages in our private, indoor arenas with gigantic inflatables and interactive imagination elements. Our friendly, trained staff is here to help you from the moment you arrive in the parking lot until the guest of honor makes a wish and blows out the candles! We’re not just a birthday place. We have many special events where your child can participate in imaginative play all through the year. 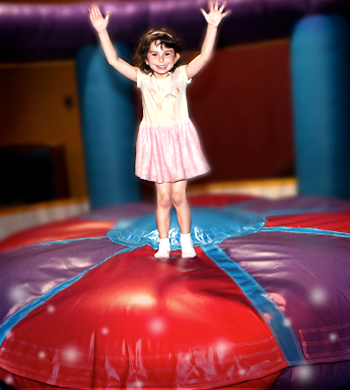 From our everyday fun themed Public Jumps to our Special Events on popular holidays…we’re your kids’ favorite place!